The increasing need for governments, private companies and individuals to communicate with employees, customers and businesses around the world, in a legally binding way, has seen greater need for legal translations. A legal translation is considered to be any kind of document used within a civil or criminal justice system. Legal translations can be required for all manner of personal needs including contracts, passports, death certificates, birth certificates, last wills and testaments, immigration documents, marriage certificates or powers of attorney. With immigration and global mobility increasing, there is a higher demand for translating official documents, including birth certificates and marriage certificates. Business legal translations can include patents and trademark filings, registration documents, legal disclaimers, affidavits, regulations, laws, confidentiality agreements, legal certifications, government and legal rulings, letters of credit or technical documents. 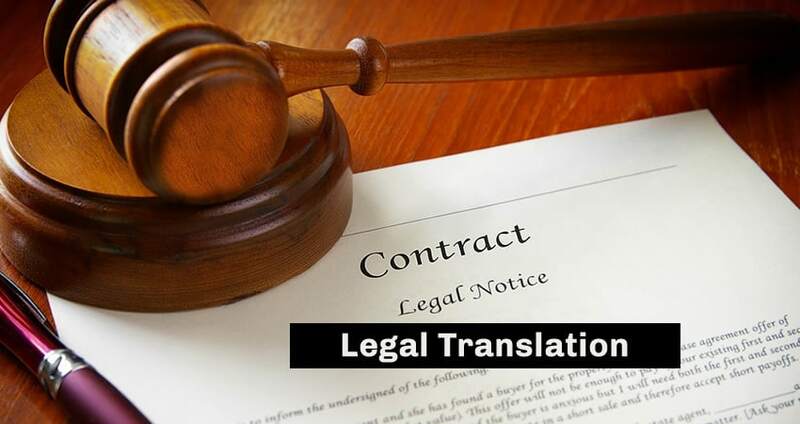 Legal translation is without doubt one of the most complex subject areas. Most legal document terminology confuses even the strongest native speaker, and it is incredibly easy for the smallest error to create significant consequences that are just not worth the risk. The right translation company will not only understand the nuances of legal translation, but will also adhere to industry best practices and leverage technology where appropriate. They will achieve the highest level of quality through meticulous management and providing you with the best and most suitably qualified legal translators available. Law is a culture based pursuit and therefore it’s essential that language, terminology and context are all deeply understood. First of all, it’s important to establish whether you need a legal translator. This will depend on the purpose of the translation. If you’re looking for a translation for a simple agreement, then it’s likely that you will not require a legal translator. However, if it’s a document with legal, commercial or legislative implications then it’d be highly advisable to appoint a legal translator for your project. Legal translations have the potential to go disastrously wrong if you choose the wrong translation company. It’s always wise to start by working out the purpose and audience of your translation project from the outset, much like preparing a legal case. 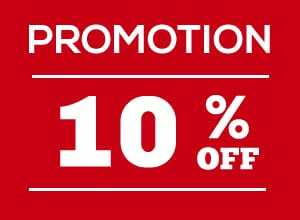 Once you are clear, talk to the professionals in the translation industry and they will help you choose the best course of action and the right service. Legal translation services are available for a variety of legal needs from partnership law through to business contracts, purchase or sale of overseas property, court summons, patent applications, employment contracts, insolvency and more. Audio transcription services are also available. Depending on the subject matter, skilled translators and transcribers are available with expert knowledge in all facets of the law and legal systems. A qualified legal translation company can match the right linguist to your project. When seeking legal translation services, it is essential to choose professional translators. To deliver accurate legal translation services, it is essential that the translation service employs certified linguists who are native speakers and have substantial experience translating legal documents. Using professional translators who use their native tongue and specialising in legal translations such as business law, copyright, intellectual property right and the like, is really the only way to ensure you are receiving the best and most appropriate service. Translators should also have education and experience in any legal technical fields related to the matter of your project, in order to provide accuracy to all technical terminology. It goes without saying that in matters of legal translation strict confidentiality is expected. Your translation service should sign confidentiality agreements with you to protect your interests and ensure your translator also abides by these agreements. Some legal translator services use translation memory software to ensure repetitions are only translated once. Others use machine translation software that translates word for word and while sometimes they both have their place for different translation projects, the complexities of legal translation are so high that errors are often made with automated systems. It is far better to put your project in the hands of professionals who can ensure accuracy is maintained. Other important features of a translation service include authenticity; the tone of the translation should always match the intent of its original writer. Finally, ensure your service provider has quality controls factored into any translation service offered to you. It’s worth taking the time to find the right translation company to take care of your legal translation projects. Choosing an inexperienced team without the appropriate qualifications, could cost you valuable time and money.